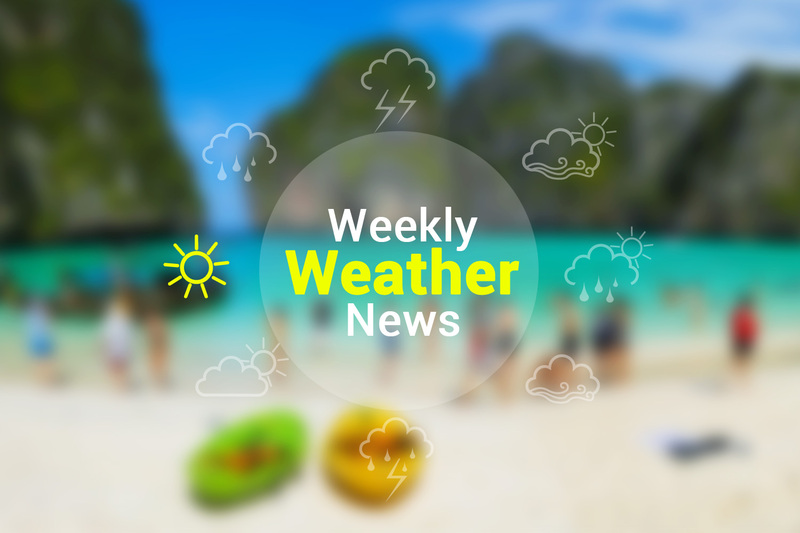 A hot to very hot weather is expected in Thailand throughout the upcoming period. During 18th-24th of March, the northern region, the North East Upper Central, and the Eastern region will witness a summer storm along with thunderstorms, gust, and hail in some areas. For your safety, be careful of the danger of thunderstorms and gusts while making sure to stay away from large trees or anything similar.